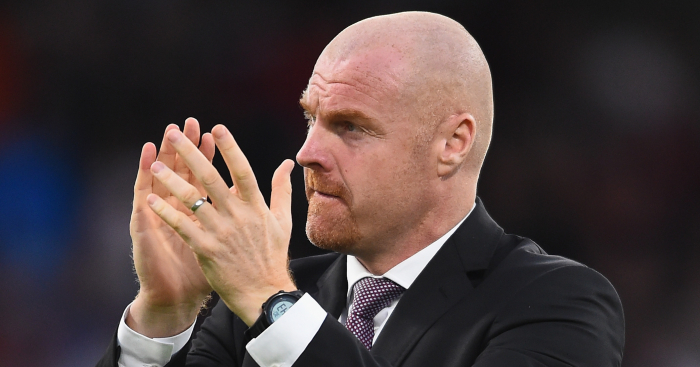 Burnley manager Sean Dyche accepts he has “big decisions” ahead of him after he dropped Joe Hart and got a clean sheet from goalkeeper Tom Heaton against West Ham. 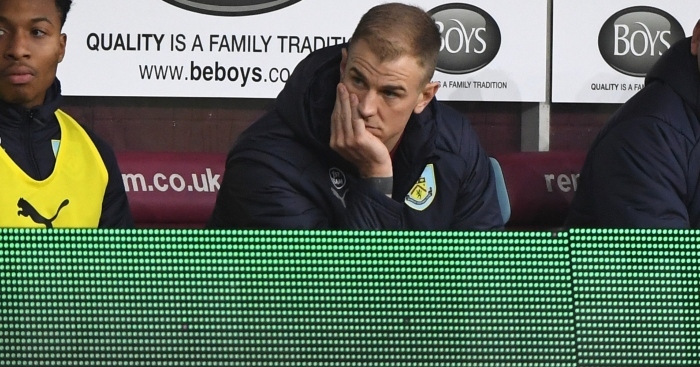 Hart had started all 19 of Burnley’s Premier League games prior to Sunday’s 2-0 win but, having shipped some 41 goals in that spell including five in a Boxing Day thrashing by Everton, he was dropped to the bench for his former club’s visit to Turf Moor. 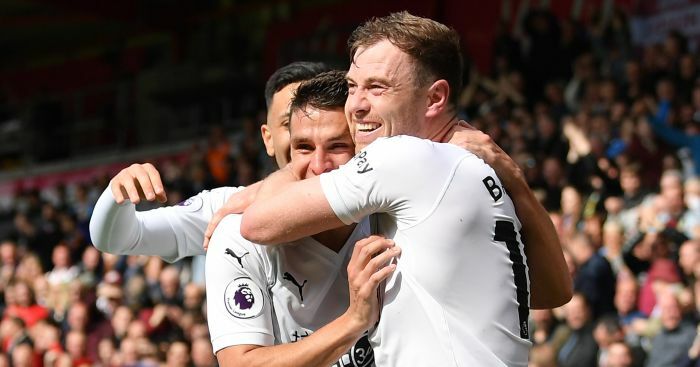 And Hart watched on as Heaton – rarely troubled in his first Premier League start for 15 months – stayed alert to push Andy Carroll’s goal-bound header onto the crossbar late on. 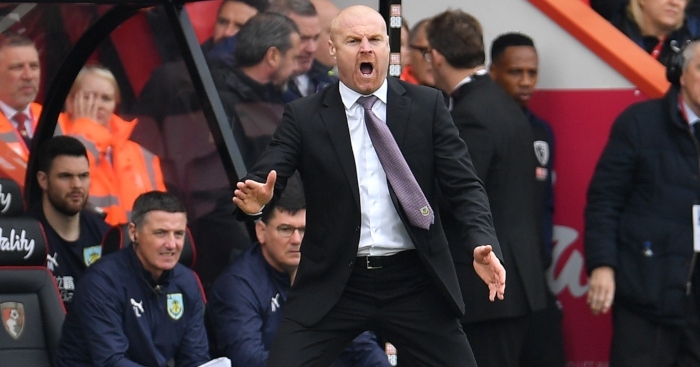 With England stopper Nick Pope also due to return from injury soon, Dyche is spoiled for choice between the posts but will struggle to keep everyone happy. 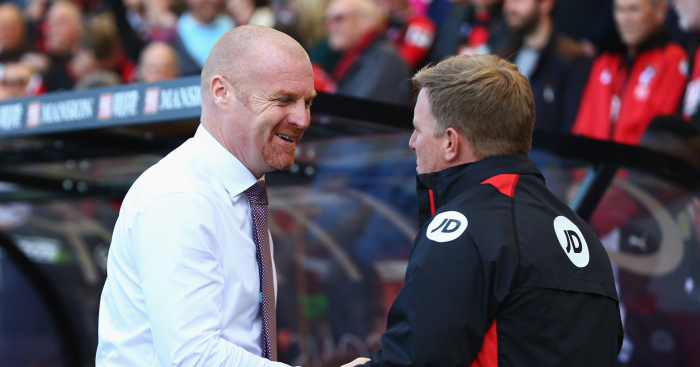 “Big decisions coming,” Dyche said. 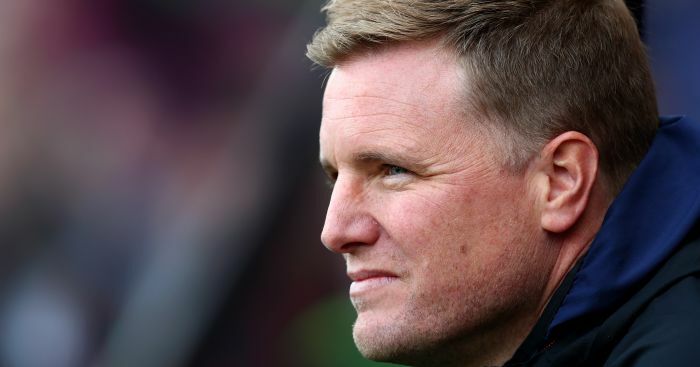 “You’ve got three England goalkeepers, all of high quality, and Tom showed that today. “The thing I’m pleased with Tom is, he keeps his profession right. That’s hard when you’re out of the side, chomping, you want to be playing, he’s been so professional. The selection of Heaton proved popular with the crowd even before kick-off, with the 32-year-old given a huge ovation when announced as captain for the day. Heaton lost his place in the side when he suffered a dislocated shoulder in September 2017, with Pope doing so well in his place he earned a trip to Russia as part of England’s World Cup squad. When he too was injured in the summer Dyche moved for Hart, creating a logjam at the back. There had been murmurs that Heaton might look to leave in January in order to find first-team football, but that possibility seems less likely after Sunday’s match.